I am pleased to announce that I am part of Parragon Book Review Club, so we are now Parragon Book Buddy! We love books, so I am sure we will have a fun journey ahead with lots of laughter and fun! 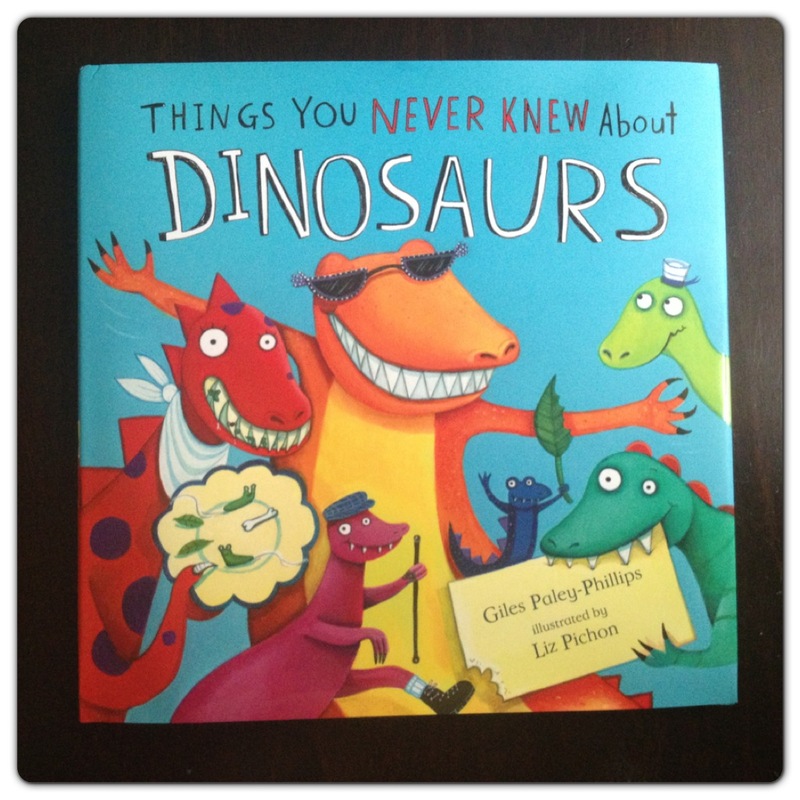 Our first Parragon books to review are: “Things You Never Knew About Dinosaurs” and “Goodnight Little One”. 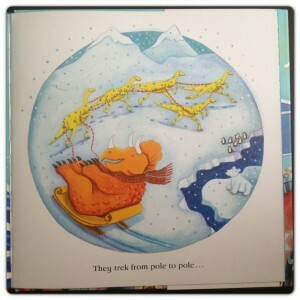 Things You Never Knew About Dinosaurs (RRP £5.99) is a lovely book, perfect for any dinosaur-lovers out there. It is a delicious and fun dinosaur romp, full of suprises. Who knew dinosaurs could also become movie stars?! On every street in every town, maybe next door to you, dinosaurs are doing things you won’t believe are true… like roller-skating, dancing the Highland fling, starring in the movies, and sailing the seven seas! But what do dinosaurs love to do most? 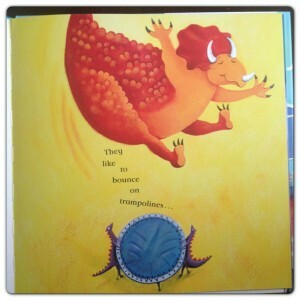 Enter the wild and wonderful world of the dinosaurs in this vibrant rhyming picture book by Giles Paley-Phillips. Dinosaurs do things you never dreamed they could they play tennis! They bounce on trampolines! 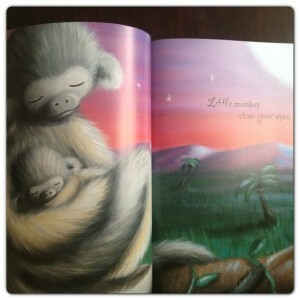 This action-packed book about children’s favourite creatures is an engaging read for kids and parents alike. 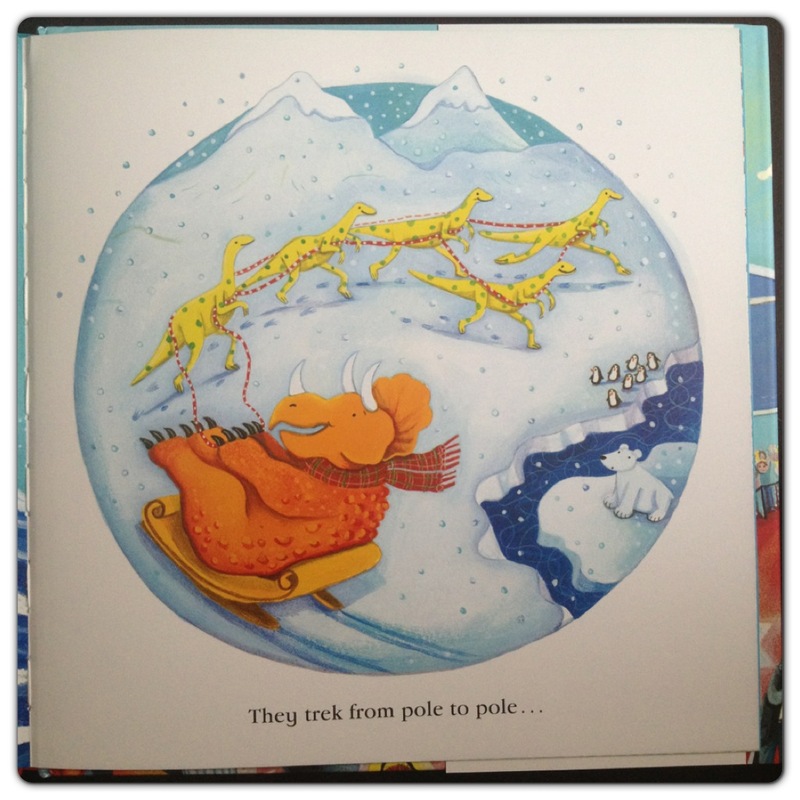 We love how action packed the book Things You Never Knew About Dinosaurs is, bright and colourful! 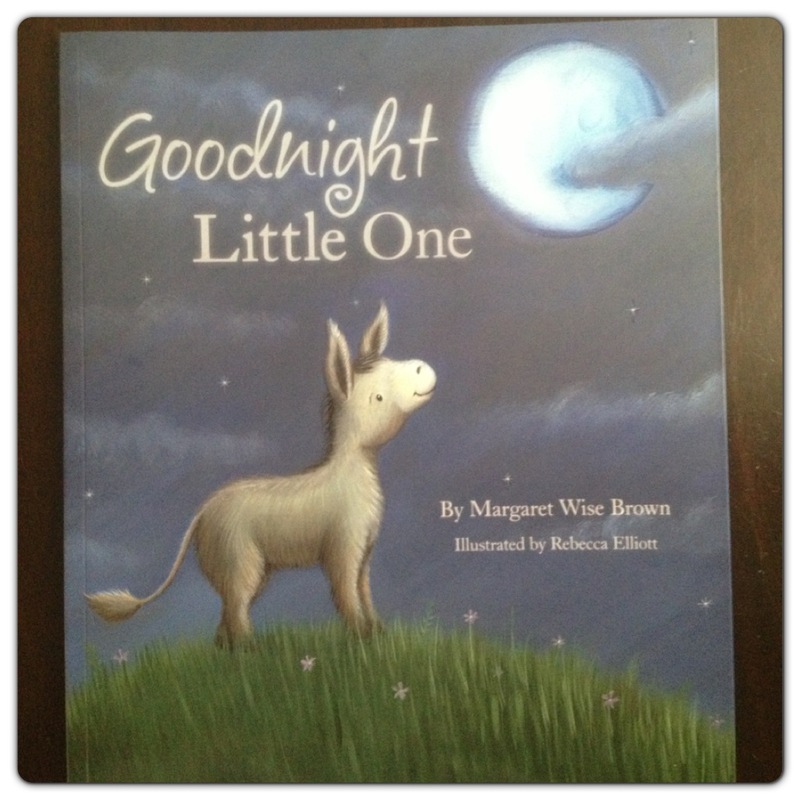 Goodnight Little One (RRP £5.99) is a magical story from the hidden treasures of Margaret Wise Brown, author of the children’s classics Goodnight Moon and Runaway Bunny. Little donkey on the hill, standing there so very still. Making faces at the skies, little donkey close your eyes. It is a cute bedtime story, where you can join the animals from around the world, including a little monkey, some silly sheep, and an old black cat, as they end their busy days and close their eyes to sleep. The book shows that as day become night, animals and children settle down, turn their heads from the skies and close their eyes. 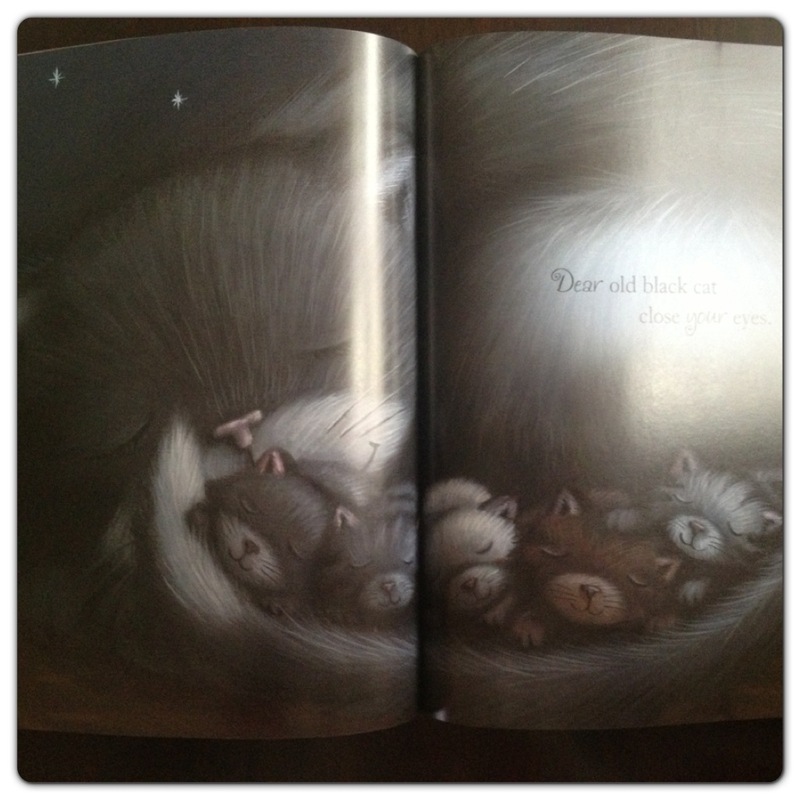 We love the slowly darkening landscape in the book, the blue of the sky gets deeper as the story goes by and each little animal falls asleep, which helps little man to wind down at bedtime. We loved both books, Things You Never Knew About Dinosaurs is perfect for daytime, while Goodnight Little One is great at bedtime! 9 Responses to "Parragon Book Buddy and Children’s Books"
The Dinosaur book looks great, we have Goodnight Little One too – a lovely book.